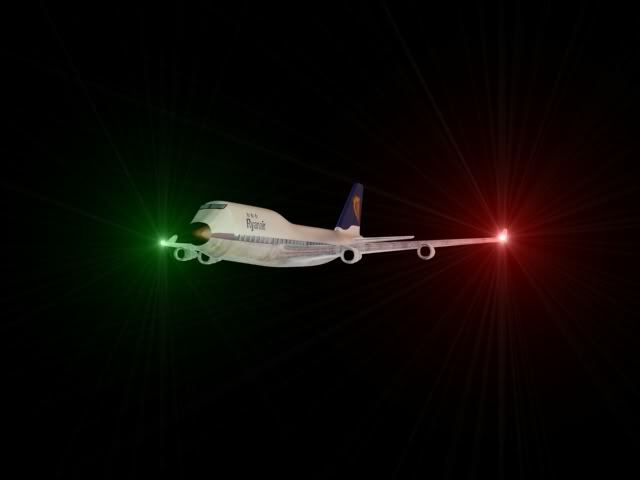 During a night operation, the pilot of aircraft A sees only the green light of aircraft B. If the aircraft are converging, which pilot has the right-of-way? The pilot of aircraft ______.